Buy tickets for AL BANO at EVENTIM.bg. 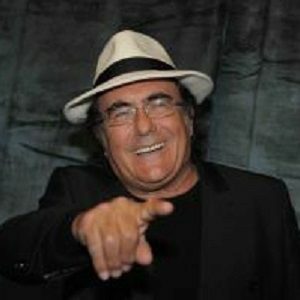 Albano Carrisi, better known as Al Bano, is an Italian singer, actor, and winemaker. In 2016, he was awarded Albanian citizenship due to his close ties with the country.